Quantitative easing (QE)—the Federal Reserve’s effort to provide policy accommodation lowering long-term interest rates at a time when the federal funds rate was near its lower bound—has generated a great deal of research, both about its impact and about the frictions that might limit that impact. For example, this recent study finds that weak competition in local mortgage markets limited the pass-through from QE to mortgage rates for borrowers, and another study suggests that QE expanded banks’ mortgage lending while crowding out their commercial lending. In this post, we look into a different friction—whether banks’ limited risk-taking capacity after the crisis led them to favor refinance mortgages over new mortgage originations. In principle, if QE reduces mortgage rates, it should increase demand of both refinancing and new purchases. However, for banks with limited risk-taking capacities as a result of the crisis and recession, the two types of loans might not be equal—the banks can easily observe the payment history of the refinancing applicants, but such information might not be available for the new purchase applicants, such as first-time buyers. In addition, federal programs such as the Home Affordable Refinance Program (HARP) provide direct subsidies to refinancing borrowers. Given the capacity constraint, a bank might have preferred applicants for refinancing over those seeking to finance new purchases. 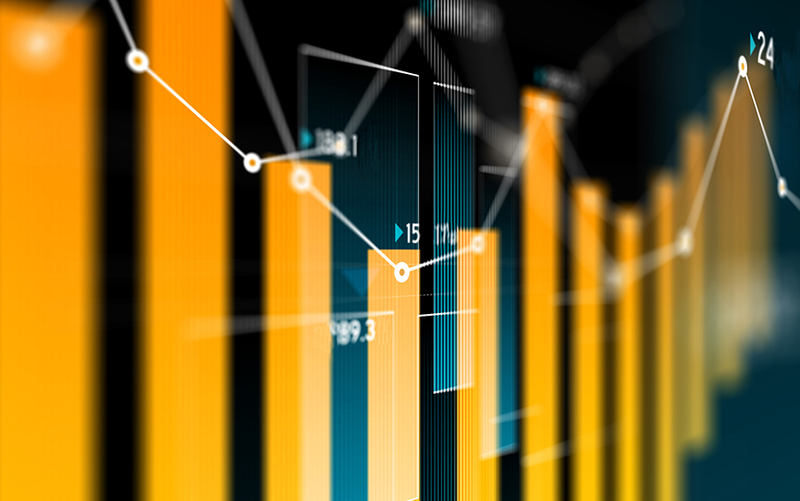 To investigate this possibility, we first compare the total volume of new purchase and refinance originations in the Home Mortgage Disclosure Act (HMDA) data set. New purchase originations plunged and stayed low after 2008, while refinancing originations picked up relatively quickly, as shown in the top panel of the chart below. While this difference might merely reflect relatively weaker demand for new purchase mortgages, the approval rate for refinancing applications also rebounded much more sharply after the crisis (bottom panel). These results suggest that lenders were more likely to approve and originate refinancing loans than new purchase loans after the crisis and during the QE period (after the fourth quarter of 2008). Did Weaker Banks Prefer Refinancing More? To answer that question, we calculate the ratio of refinancing originations to total originations (new purchases plus refinancing) for banks reporting under HMDA, and then compute the change in this ratio before and after the fourth quarter of 2008; the larger the change, the more a bank is avoiding new purchase loans after the crisis. Then, to see whether this avoidance is related to banks’ risk capacity, we sort the banks into ten groups by their post-crisis capital ratios and nonperforming loan ratios. If the risk capacity is relevant, we would observe a greater shift toward refinancing for the banks with lower capital, and more nonperforming loans. The next chart confirms our prediction. The top panel shows that less-capitalized banks increased their share of refinancing more than their better-capitalized counterparts. The bottom panel suggests that banks with more nonperforming loans increased their share of refinancing more than banks with fewer nonperforming loans. Faced with the QE-driven mortgage applications, weakened banks with low capital and high nonperforming loans might have been more comfortable with refinancing existing mortgages than with taking on “new” risk. Though only preliminary, our results suggest that while QE did stimulate mortgage lending, banks with limited risk-taking capacity as a result of their weakened balance sheets seemed to favor refinancing existing mortgages over originating new ones. This friction may have limited the impact of QE on new originations (and the spending associated with it) and may also have created distributional effects between existing and would-be homeowners. Hyun-Soo Choi is an assistant professor of finance at Singapore Management University. Jung-Eun Kim is a financial economist in the Federal Reserve Bank of Richmond’s Supervision, Regulation, and Credit department. Dong Beom Choi, Hyun-Soo Choi, and Jung-Eun Kim, “QE Frictions: Could Banks Have Favored Refinancing over New Purchase Borrowing?," Federal Reserve Bank of New York Liberty Street Economics (blog), March 29, 2017, http://libertystreeteconomics.newyorkfed.org/2017/03/qe-frictions-could-banks-have-favored-refinancing-over-new-purchase-borrowing.html. Chris: Thank you very much for your comments. We agree with your point on the nature of the two types of mortgages and that's one reason why we based our analysis on how the relative share of refinancing mortgages changed over time across different tiers of banks. However, in part because of the subtleties that you point out, further research on these issues is warranted and we are currently working on a research paper in which we implement more thorough analyses. You guys are reading too much into the risk preferences of banks and ignoring some of the basics of mortgage lending. It is always easier to do a refi than a purchase, especially for a first-time buyer. Many first time purchase mortgages go to the FHA/Ginnie markets, which banks are fleeing. And most important, getting a lead on a new purchase mortgage is very different from getting a lead on a refi. The former requires a channel that includes direct relationships with REALTORS while you can generate refi leads by using direct marketing, TV ads, etc. Think your local mortgage broker or community bank vs Quicken.